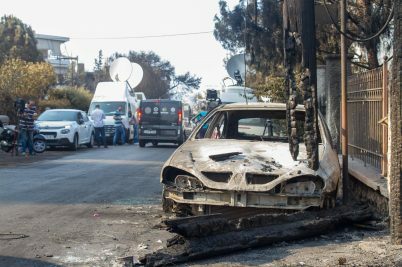 In the midst of Greece’s economic struggles, a relentless passion for underground music is propelling forward the sounds of the country’s capital. 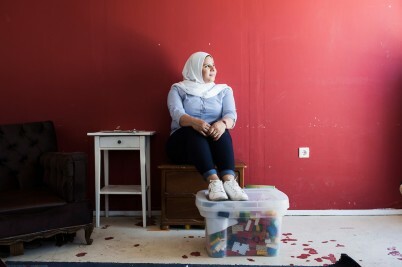 Photojournalist Fahrinisa Campana heads to Athens to meet the LGBT+ refugees who are trying to make ends meet in a deeply conservative Greek society. 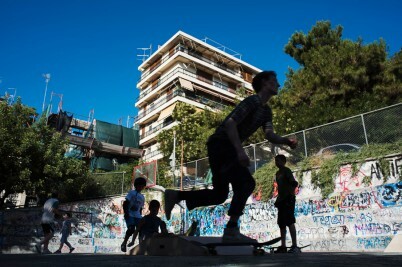 Skateboarding and circus take centre stage at Khora, a horizontally-organised refugee community centre in Athens, which is celebrating its first birthday. As Greece embraces medical marijuana, pro-cannabis activists are pushing for full legalisation to give the austerity-ravaged country a huge economic boost. 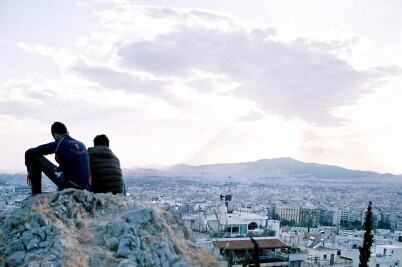 While the international journalistic community paints a polarised portrait of Greece, this photojournalist captures a peaceful and unique coherence of his country. 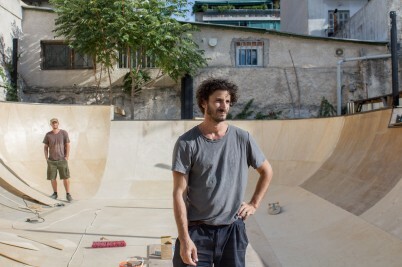 Latraac is a cutting-edge skate bowl and social space in a drug-infested neighbourhood of Athens - part of a new wave of creative projects transforming the city’s fortunes.